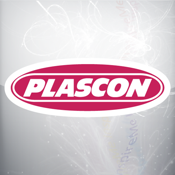 The Plascon Inspire me application reveals 1000s of Plascon colours. It will identify the Plascon paint colours found in any photograph that you take, and will also show you adjacent and complementary colours. You can save your favourite colours in a handy list, and then the product guide will help you decide which Plascon products to use and how to use them.